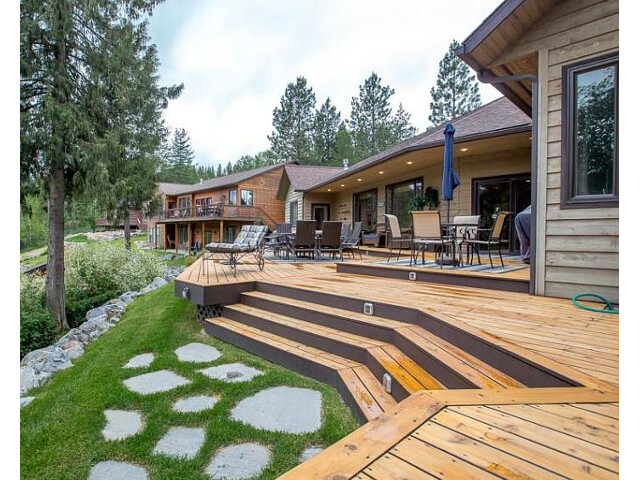 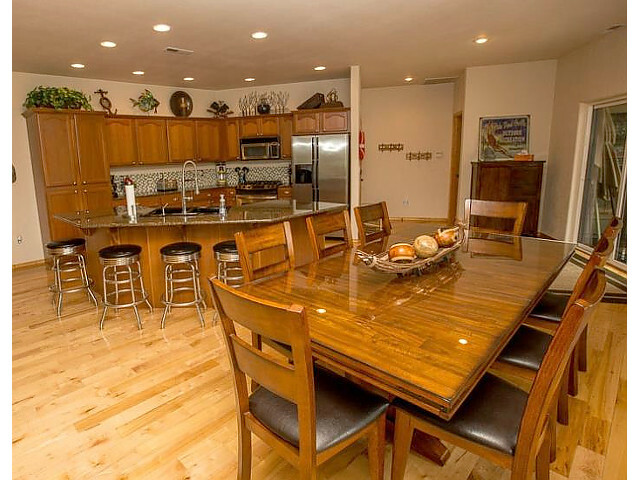 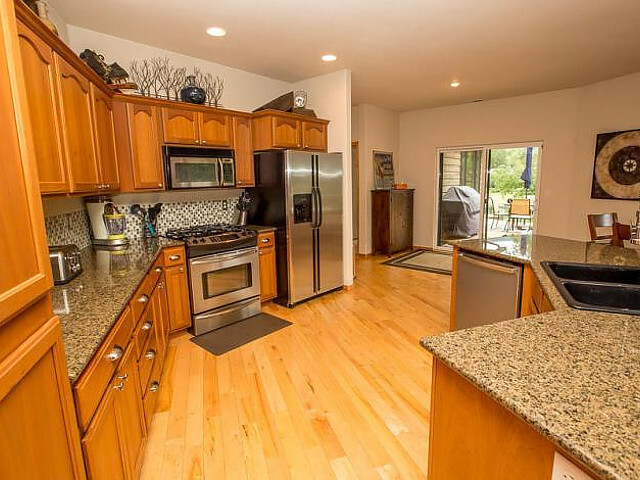 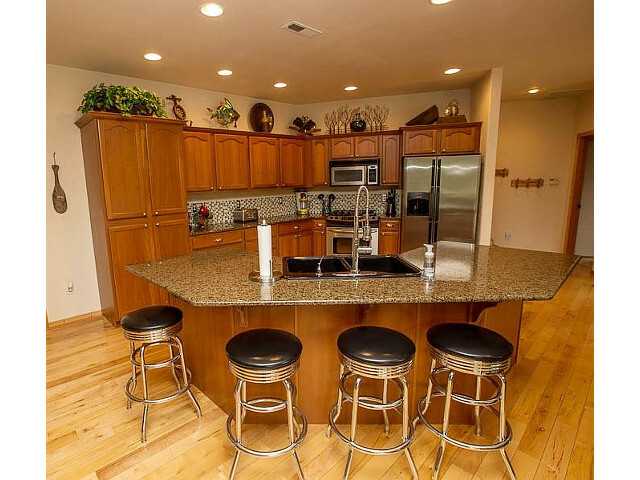 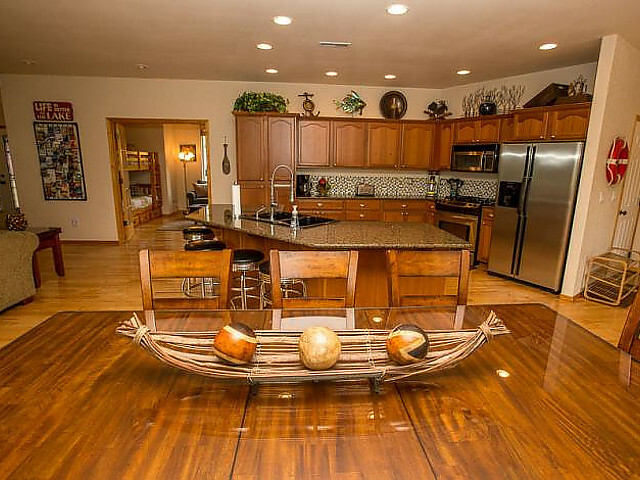 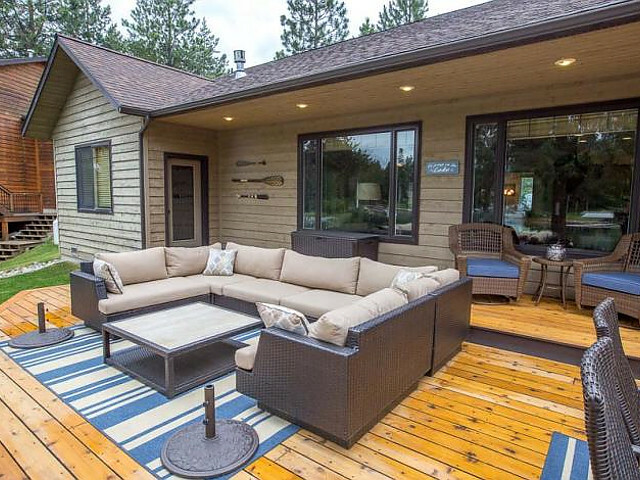 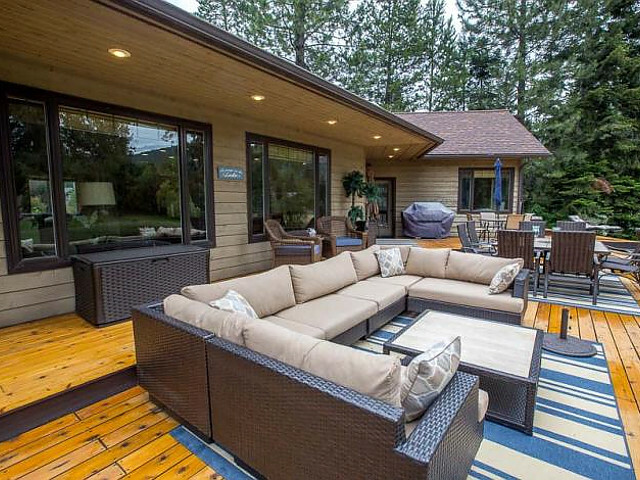 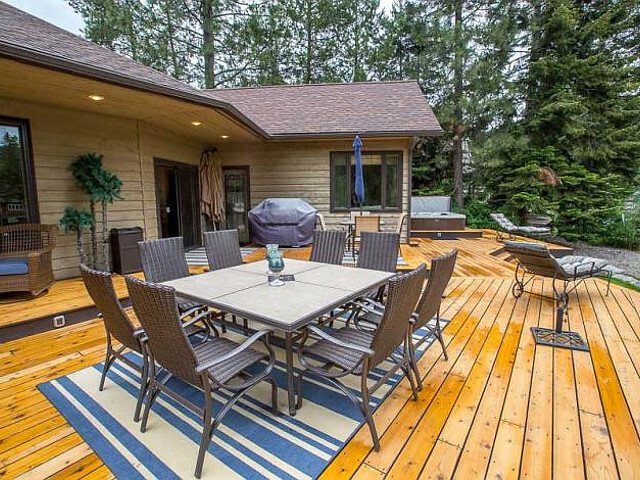 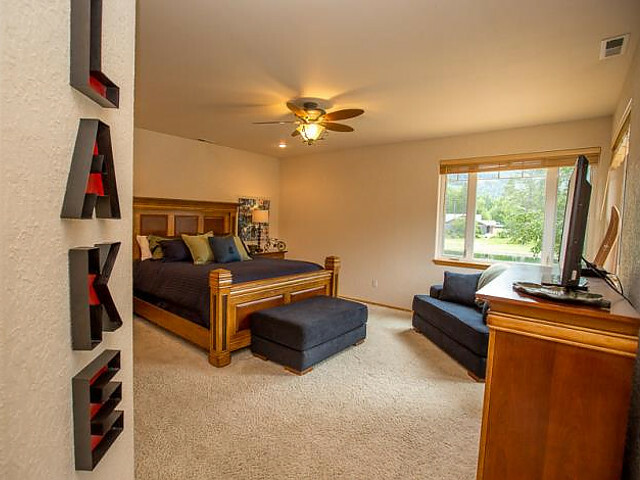 Located right on Lake Pend Oreille, this 4 bedroom, 2,100 sq.ft. 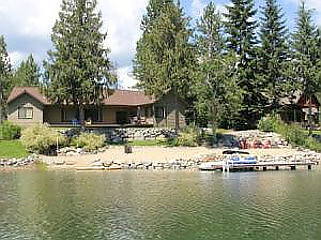 vacation home is perfect for families that love the water! 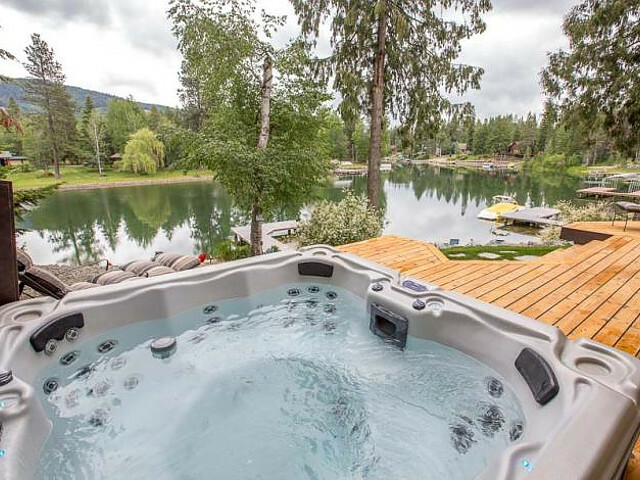 Spend your days enjoying your own private beach, dock and swimming area, and your evenings relaxing under the stars - from the soothing waters of your hot tub or the comforting warmth of your fire pit down by the beach. 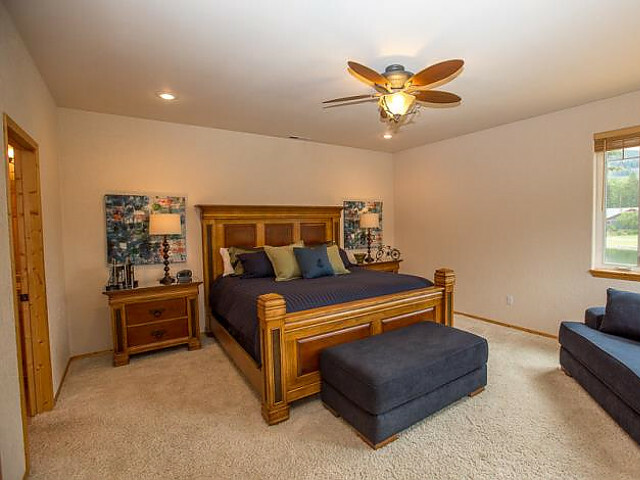 The open concept floor plan inside ensures you can enjoy a view of the water from the living room, kitchen, master bedroom and main guest bedroom. 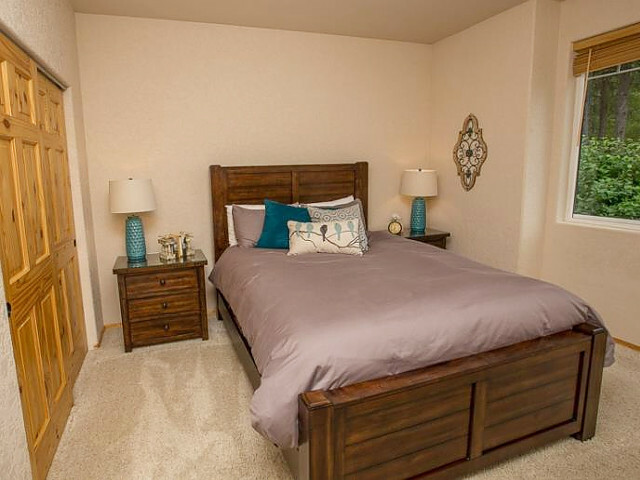 Both the master and main guest bedrooms are complete with private entrances onto the patio. 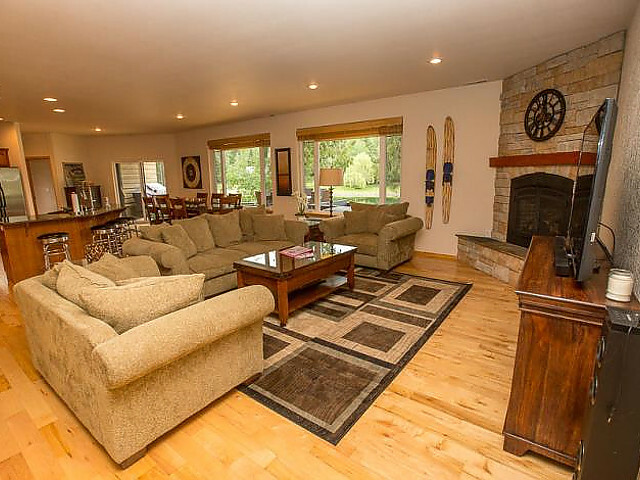 This vacation home is fully set up with a flat screen TV in every room. 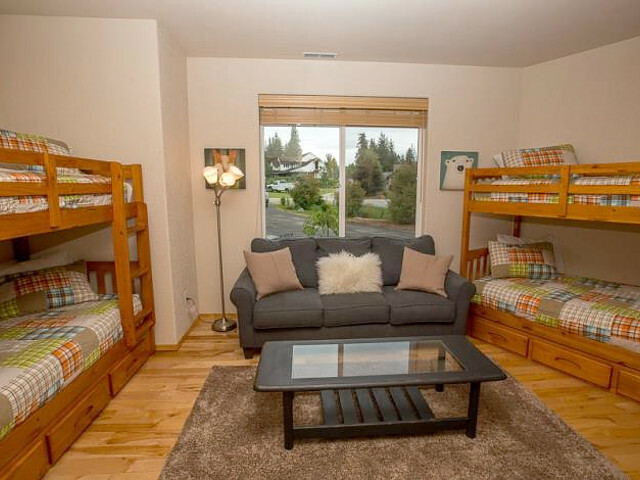 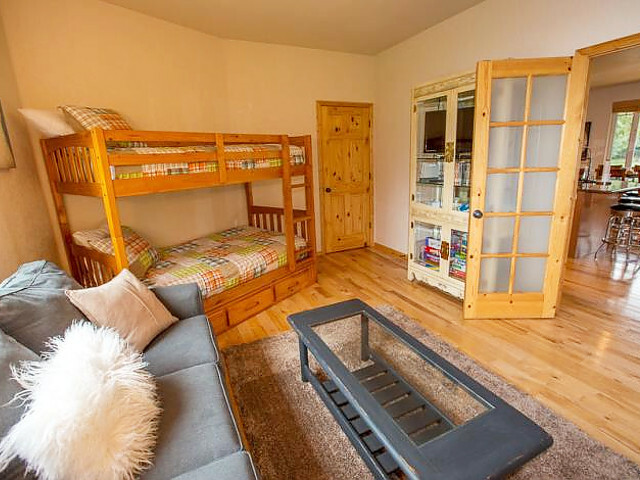 With a comfortable bed configuration for two families, relax and enjoy wonderful family activities winter or summer. 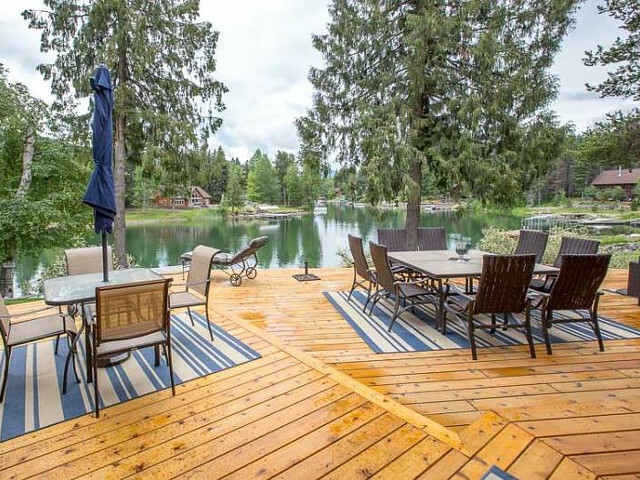 This home is a single level home featuring wood flooring, open living space for easy gatherings, newer furnishings and beds, private hot tub, horse shoe pits, sandy beach, newer dock with safe boat moorage, a two car garage, and easy access to everything in Northern Idaho! 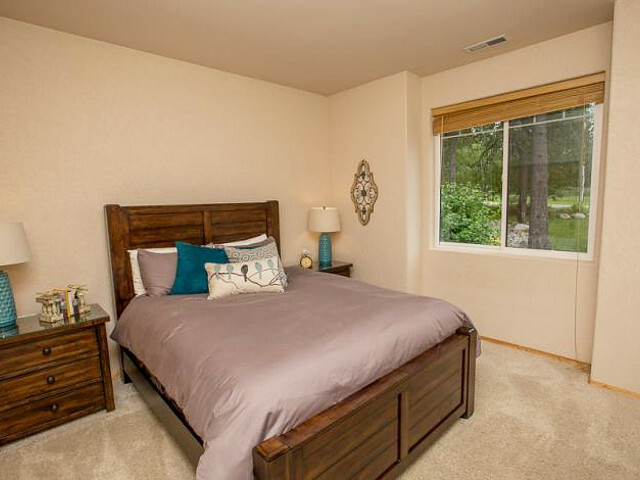 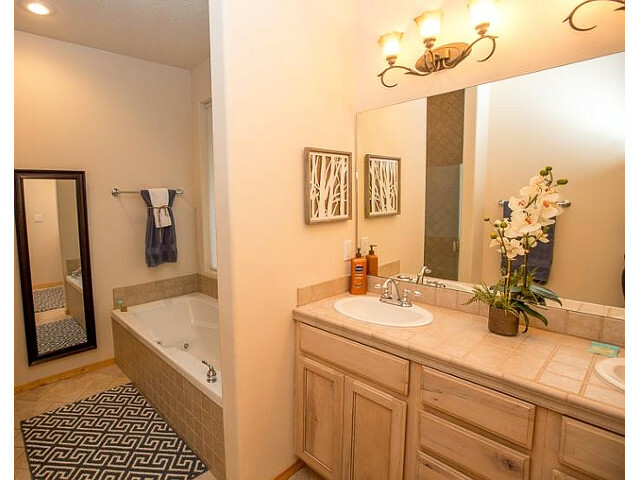 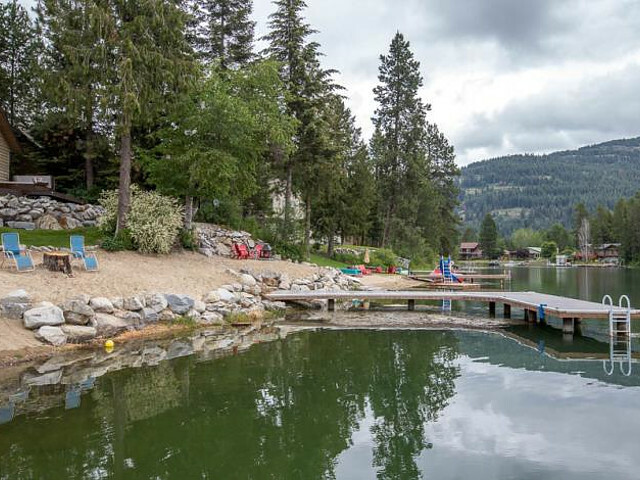 Only 20 feet from the water and just 10 minutes from all the amenities Sandpoint has to offer! 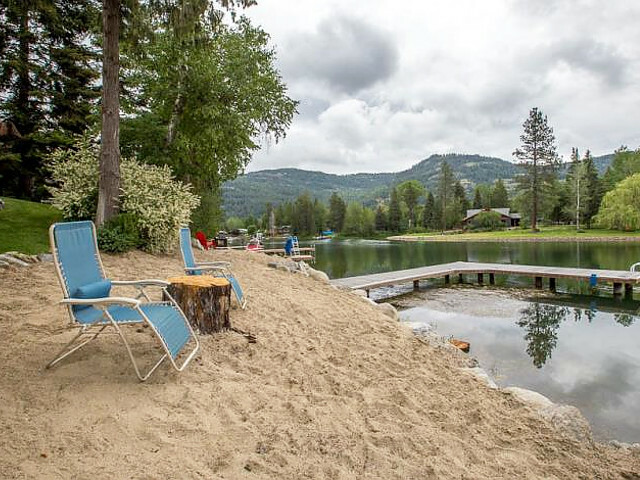 A short 16 mile drive from Schweitzer Ski Resort. 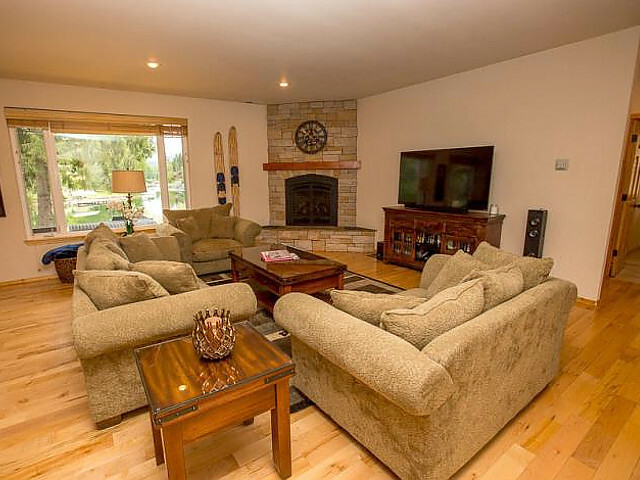 Everything you need in your picture-perfect summer and winter vacation retreat! 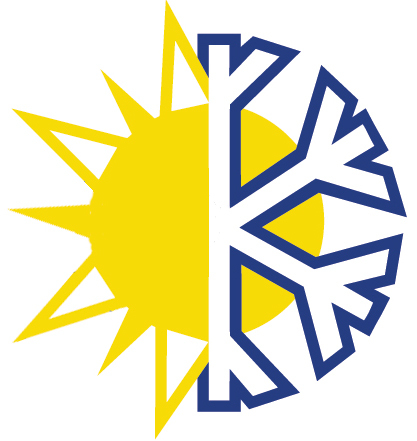 We do not have any current pre-built packages for 227 Buck Run . 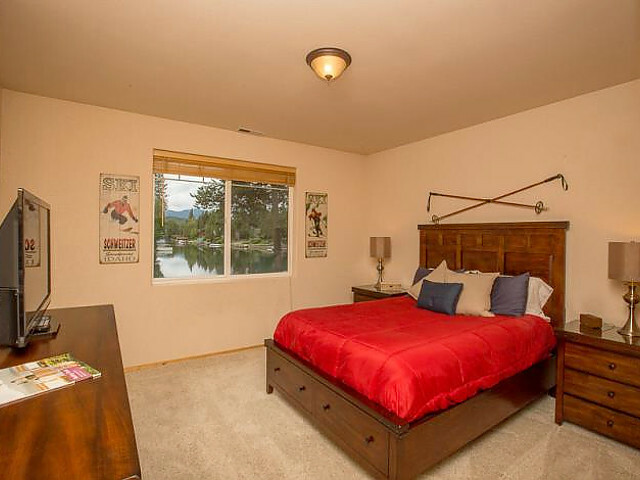 We can save you time: Rather than scouring the web looking for a place to stay in Sandpoint let us do it! 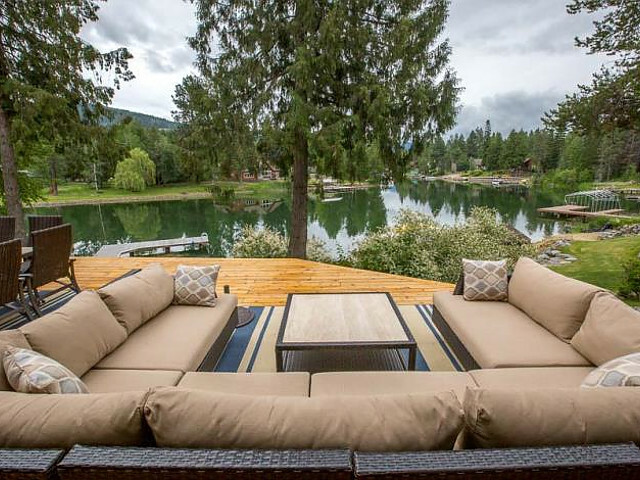 We know Sandpoint and can find you a place based on your request and our service is free! 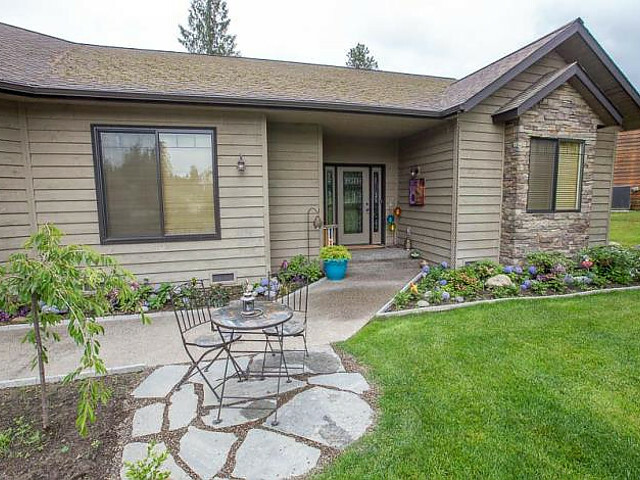 Simply fill out the quote form above and we'll email you a bookable quote with listings in Sandpoint. 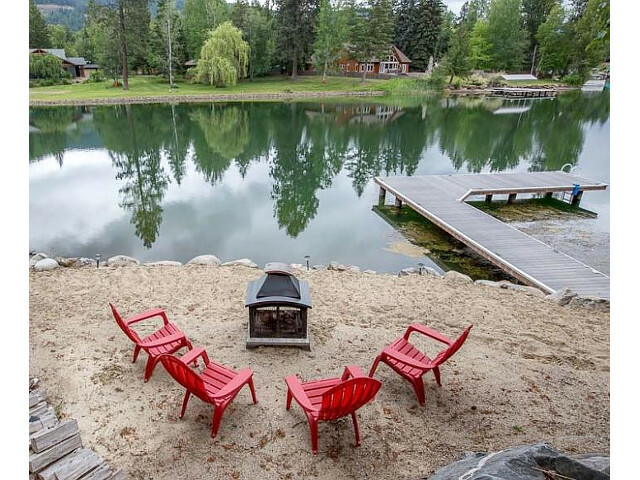 InIdaho has rented Sandpoint cabins, condos and vacation rentals for about 21 years and offer the largest selection. 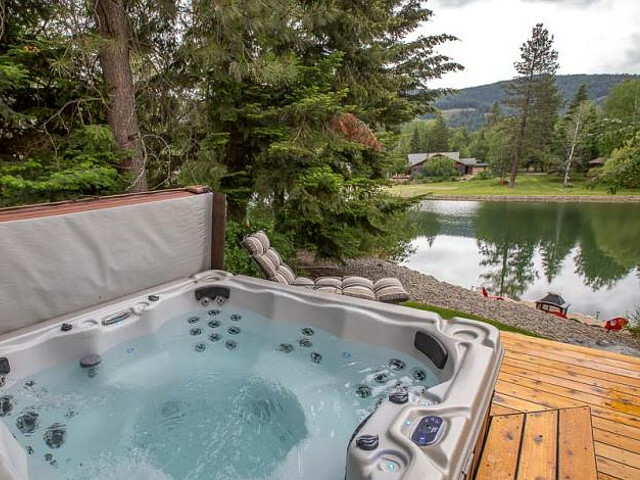 We guarantee the lowest prices for 227 Buck Run reservations. 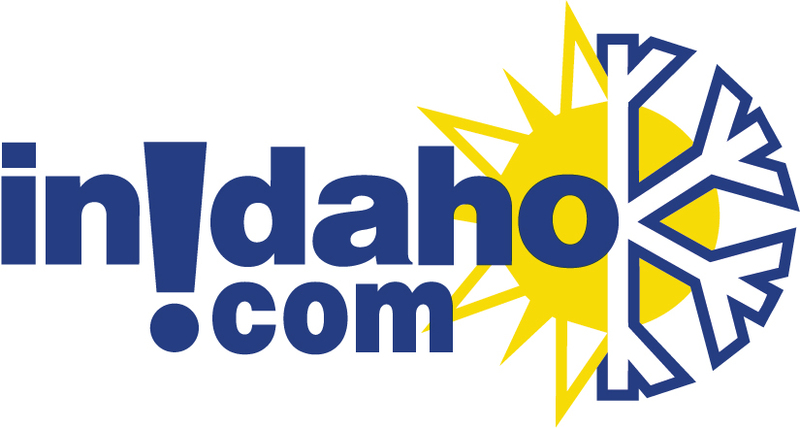 Our local idaho business is staffed by friendly and efficient employees who appreciate that you choose to make your reservations for 227 Buck Run with us. 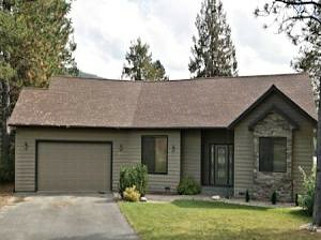 Rent 227 Buck Run in Sandpoint today - just contact us!